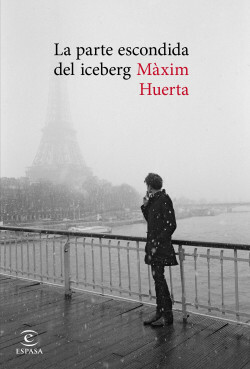 After winning the 2014 Primavera Prize and with five best-selling novels under his belt, Màxim Huerta has consolidated his standing as a writer of quality fiction. A novel that is an act of audacity but also, and above all, one of generosity. An intense, intimate journey that will quite literally tug on the heartstrings of each of its readers.